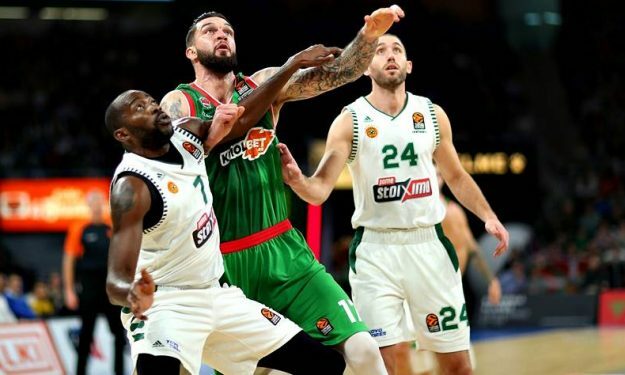 The French center of the club that will host the Turkish Airlines EuroLeague Final Four reveals himself in a EuroLeague special. Visit at home with one of the fastest-rising players in the Turkish Airlines EuroLeague, center Vincent Poirier of KIROLBET Baskonia Vitoria-Gasteiz, and find out what makes him – and his dog, Piwie – tick. As Baskonia is making a final playoffs push, Poirier is one of the driving forces behind it.